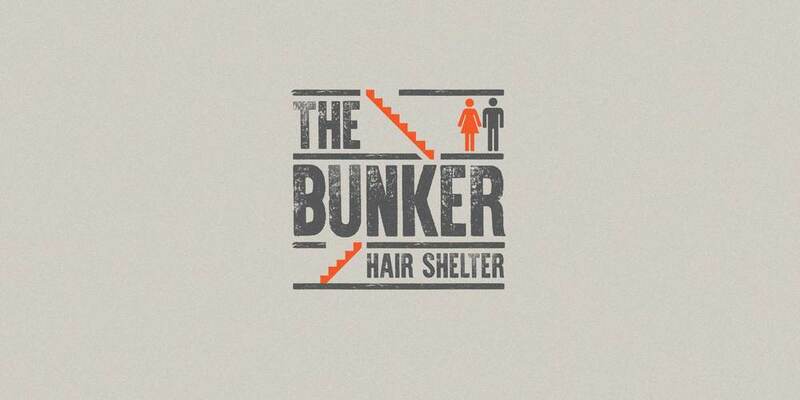 Hair shelter for men and women. Award winning urban restaurant influenced by nature. Number 1 place to be for yoga with a modern twist. 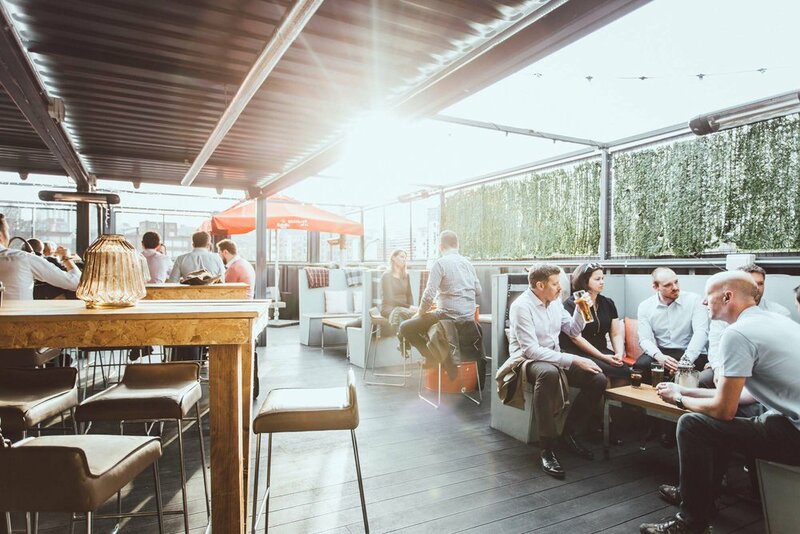 A revolutionary new space created to showcase the best and most exciting independent start-ups and businesses from Sheffield, where they can share space, skills and ideas. A space built for work and play. Krynkl, winners of the Innovation Award. The team at Krynkl are committed to inspiring and nurturing the next generation of independent businesses. Every year we will offer a start up business a unit RENT FREE for 12 months. To apply for a unit all we need is to know why you. We are not a formal boring enterprise agency and we need a short submission. We need to know who you are, what your business does and why you!!!! Applications can be made via email.